No longer the county that people just whizz through to get to Devon or Cornwall – or retire to – Somerset’s become a dez-rez destination. 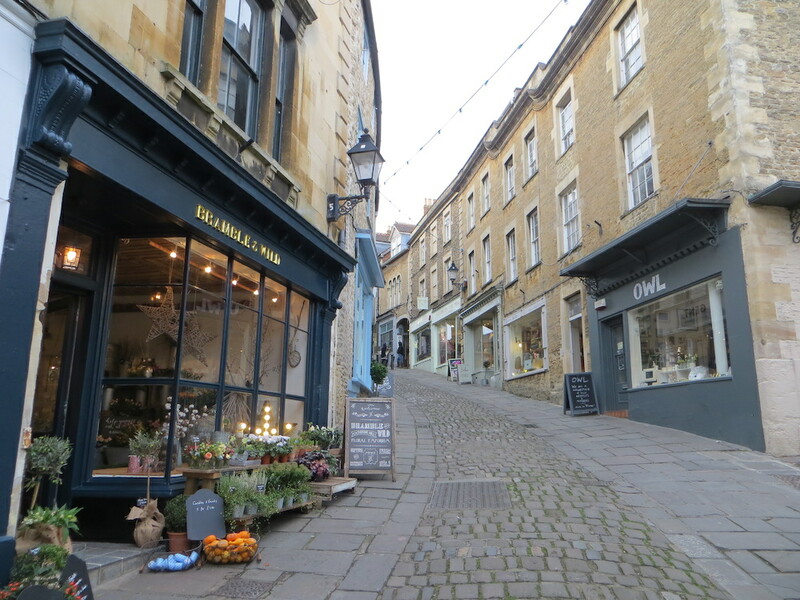 The Sunday Times recently declared Frome to be one of the best places to live in the whole country and Bruton’s moniker is the ‘Notting Hill of the South West’. 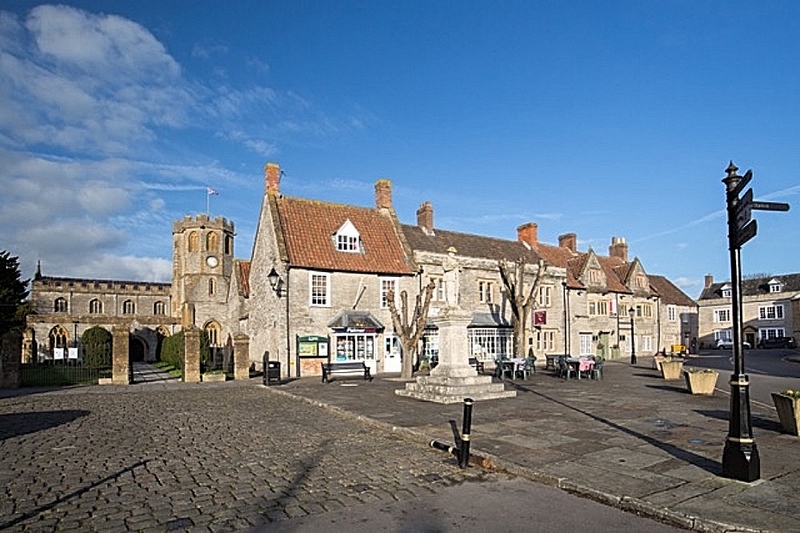 With stunning countryside, quirky towns, good schools and fab properties, Somerset’s the place to live. Sue Macey of Lodestone Property, reveals five of the county’s property hotspots. Agree or disagree, Somerset peeps? Why here? One main drag with lanes above and below, a scattering of shops plus international contemporary art gallery Hauser & Wirth. 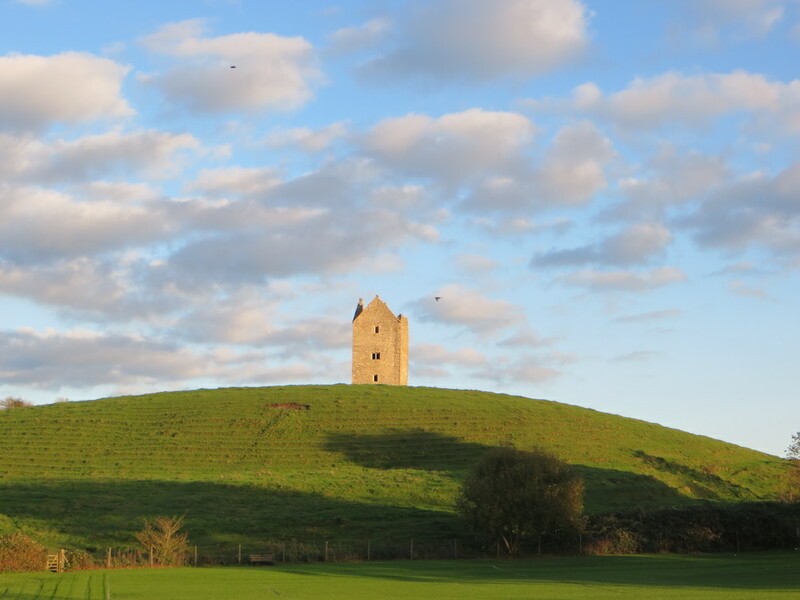 A picturesque 16th century dovecote creates a bucolic backdrop. You might bump into Mariella Frostrup, Sir Cameron Macintosh, Bill Amberg, Sam Taylor-Wood…the list goes on. Get me outta here: Limited direct trains to London Paddington (so not a daily commute) but more will be running next year. Schools: King’s Bruton, Bruton School for Girls, a good primary school and the interestingly named Sexey’s, a state boarding school that also takes day pupils. 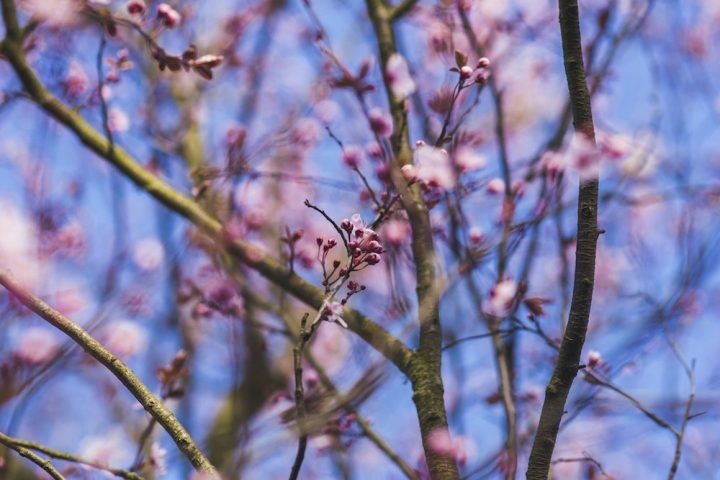 Chill: The Roth Bar and Grill at Hauser & Wirth, At the Chapel, The FAMLY store, Matt’s Kitchen and edgy art happenings at the Bruton Art Factory. Dosh level: Old 3-bed cottage needing work £250k; a large Georgian house to turn into a boutique hotel £1.25m. It’s not all period charm: building starts this year on the state-of-the-art Cubis development, 3 and 4-bed houses (off-plan £315k– £675k). Out of town: Batcombe, Pitcombe, Hadspen, Shepton Montague, Upton Noble villages. Why here? Arty foodie melting pot – designer-makers, galleries, cafés, pubs, an indie cinema, theatres – with the cobbled artisan conservation area Catherine Hill at its heart. Renowned independent market on the first Sunday of every month. Famous folk in the locale: Kevin McCloud, Cuban dancer Carlos Acosta – and Nicholas Cage has been seen around the place. Get me outta here: Trains to London in just over 2 hours but to Bath in under 40 mins (30 mins by car). 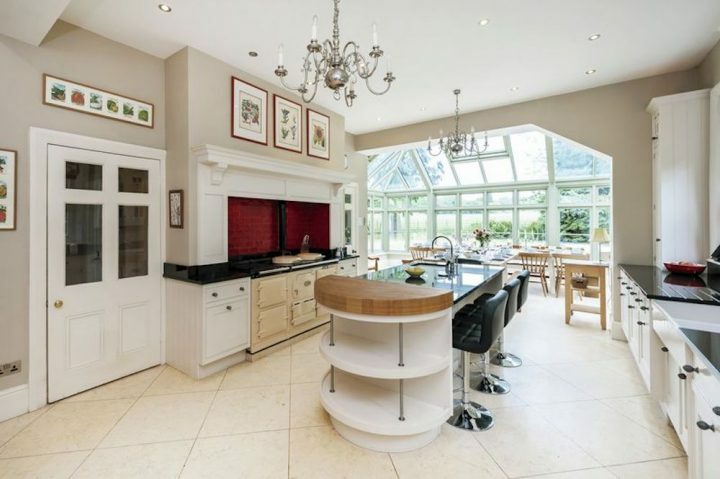 Schools: State options plus a Steiner Academy in town; 15 mins from All Hallows Prep and around 30 mins to Bath schools, like state Beechen Cliff and private King Edward’s. Chill: Sam’s Kitchen Deli, The High Pavement, The Fat Radish (and more). Close by: Soho House outpost Babington House and gastropub The Talbot Inn. Dosh level: 1-2 bed apartment in converted furniture store £345k; 5-bed Victorian semi £680k. Out of town: Mells, Batcombe, Great Elm, Whatley, Nunney. Why here? 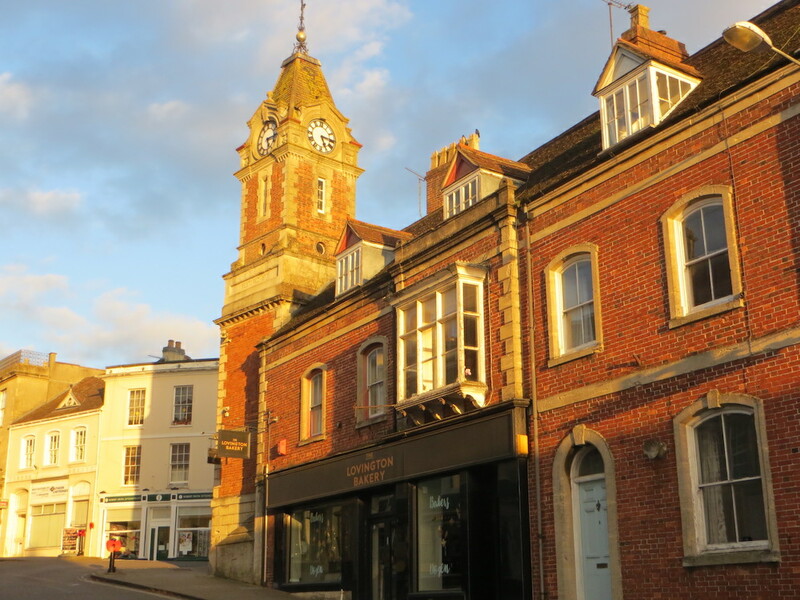 It’s a pretty market town with all the essentials for the good life – bar, a couple of wine shops, deli, indie bookshop, gift shops, galleries, a skincare and beauty shop. You’ll be on the spot when the 17th century Emily Estate’s transformation into super luxurious hotel and spa is complete next year. Get me outta here: 12 trains a day, straight up to Paddington in 1hr 50; more trains from nearby Templecombe–Waterloo 2hrs. Schools: state primary and secondary in town; Hazlegrove Prep and the Bruton schools 20 mins; Millfield and Sherborne Girls & Boys schools within 30. 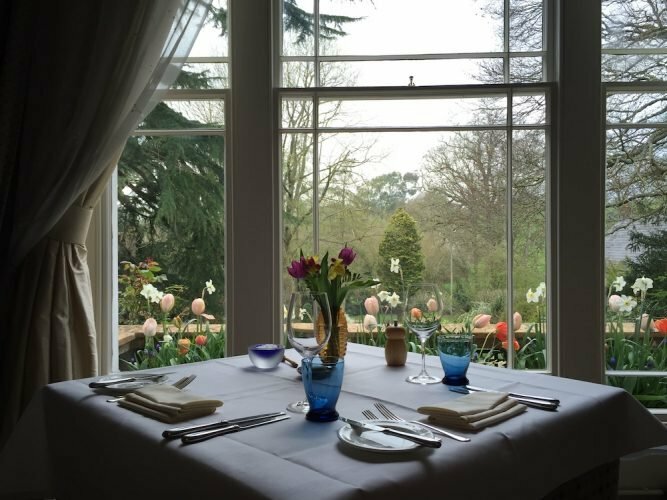 Chill: the Gallery Bar and cafe, Home veggie cafe or hoof it up to Bruton. Dosh level: 2-bed apartment £115k; character 3-bed terrace cottage £250k; 4-bed Victorian semi with part ownership of the field at the bottom of the garden, £720k. Out of town: Babcary, Alhampton, Ditcheat, Hadspen, Galhampton, North and South Barrow. Why here? Unpretentious old Georgian town full of old houses waiting to be snapped up and made over. 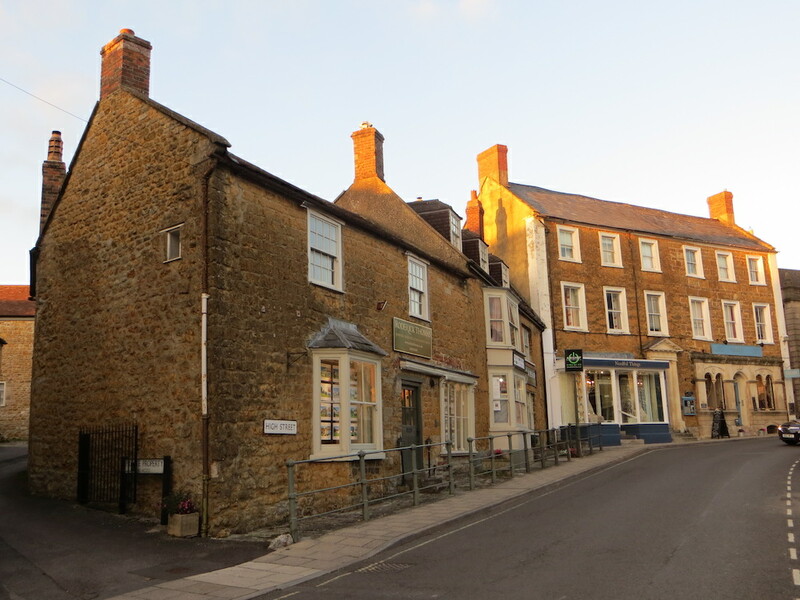 Enjoy the benefits of uber cool Bruton 10 minutes up the road, without the higher price tag. PR supremo and inspiration for AbFab‘s Edina, Lynne Franks has just bought an old pub on the High Street. Terry Pratchett fans may need to be prised away from the Discworld Emporium. Ever heard of Wincanton racecourse? Get me outta here: A stone’s throw away from the A303, you could be up in the Smoke in 90 mins or surfing on the Cornish coast in about two and a half hours. Train from Gillingham–Waterloo 2 hours or Berry bus it up to Hammersmith in a little bit more. Schools: state primaries and King Arthur Community School in town, the outstanding state Gillingham School and the Bruton schools within 15 mins; Sherborne schools within 20 mins. Chill: Weekend brunch and papers at the Lovington Bakery; nearby The Bull and The Smithy. The rather eccentric Divine Wines. How much dosh? You’ll be ahead of the game here, this is up and coming. A 4-bed new-build house £245k to a large detached Georgian pile £1m. Out of town: Charlton Musgrove, Shepton Montague. Why here? With its trad market square, lime trees dotted about and pavement cafes, you could almost imagine that you’re en France (there’s even a vineyard up the road). Said to be the ancient capital of Wessex. Good array of independent shops and a weekly market. Get me outta here: 20 min drive to Castle Cary station (1hr 50m to Paddington); same to Templecombe (Waterloo 2hrs); 30 mins to the M5. Schools: State primary school; Millfield Prep in Glastonbury and Millfield Senior School in Street. Huish Episcopi Academy a 10-min bus ride. Chill: Gastropubs The White Hart in town; The Devonshire Arms in nearby Long Sutton; The Kitchen cafe in Langport. Dosh level? Characterful period 3-bed detached around £500k; Georgian/Victorian 5-bed with three acres of land £1.4m. Why didn’t you mention Redfearns in Wincanton? A fabulous Thai Restaurant. And where is the nearest Waitrose, Gillingham.? Lots happening there at the mo…what’s the latest? Where’s Watchet in this list? The best place to be right now. What about Wells? Has everything you need, including a Waitrose, from its indie cinema and fab restaurants to its spectacular cathedral. Also an amazing bi-weekly market, annual literary festival, open air events at the Bishop’s Palace and loads more. As for celeb spotting, the stars of Poldark are frequent visitors and Another Mother’s Son was filmed in the town hall square. I was there! Sounds fab! Where can you recommend to eat out?